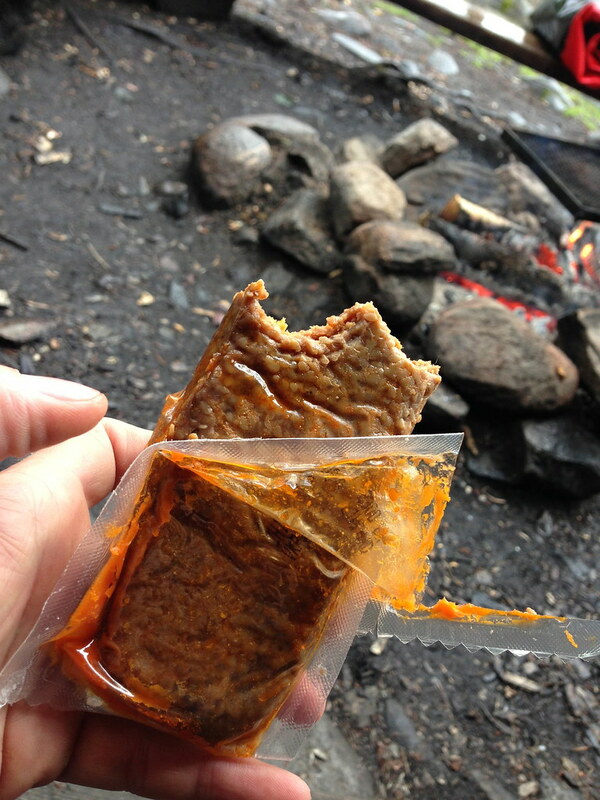 It’s been a while since my last food for though article, so time to look at new foods which I take out when backpacking. 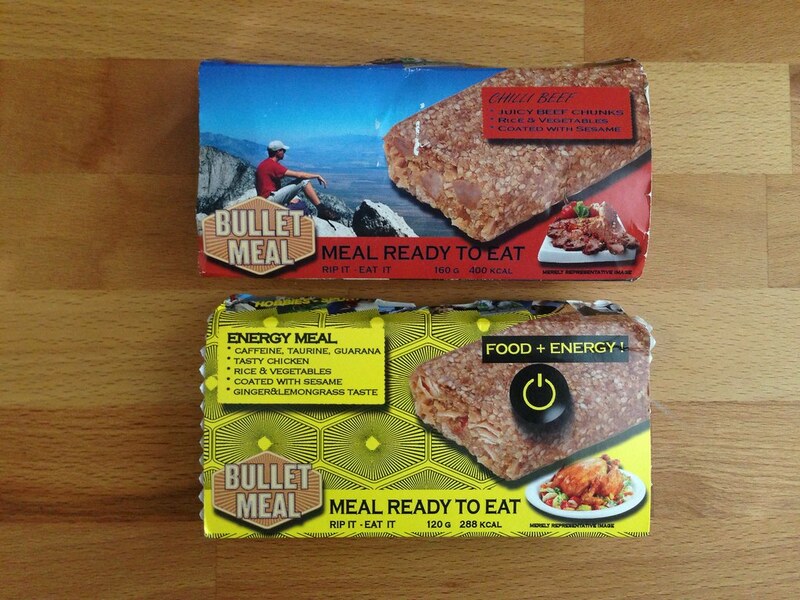 Bullit Meal are MREs (Meal, Ready to Eat), made in Finland. They’re complete meals which weigh up to 184 g a bar (incl. plastic, excl. paper wrapper which is 4 g), but pack 400 kcal. 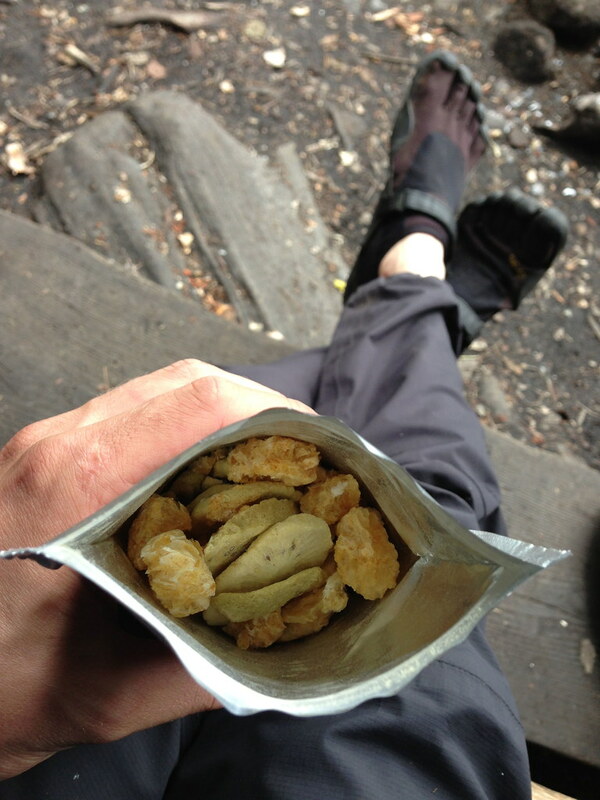 I found them an excellent lunch snack which allows you to continue hiking, it’s really easy to eat on-the-go. Nice big chunks of meat, rice and veggies and coated in sesame make them very tasty indeed, even if they might not look that way. There’s no preservatives in there, and the Chilli Beef bar for example has 24,7 g of Protein, 18,9 g of fat and 31,8 g of carbohydrates. In case you rather would eat it while you’re not walking - that is not a problem either. You can heat the bar up - just drop the complete package with plastic into boiling water or heat it up over a (sans plastic! ), and you can enjoy it warm. There’s currently three flavours and a bar costs around 5€. 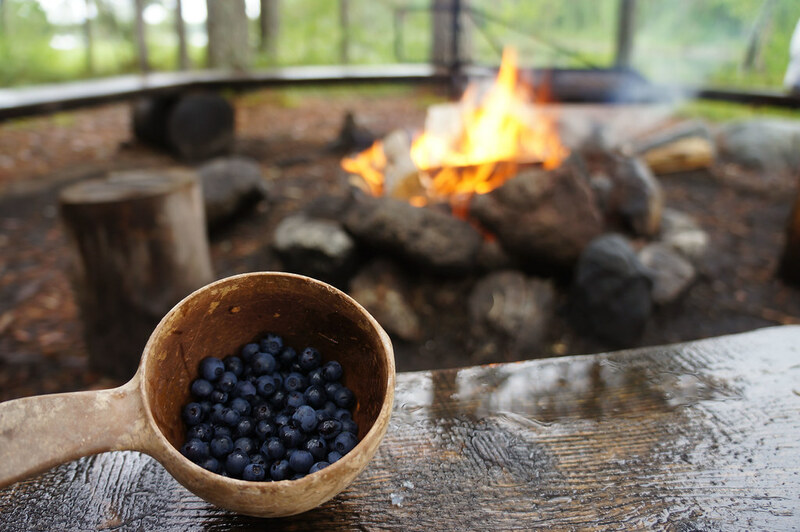 Available at Outdoor Food Shop and these Finnish shops. 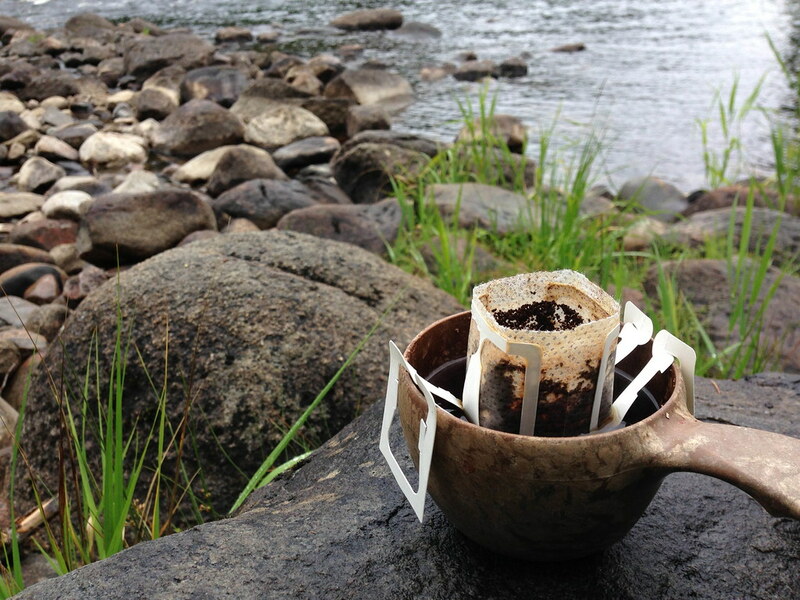 Pronto Café is a new way to brew a fresh cup of coffee on the trail. I found them at the OutDoor and it certainly was one of the highlights for me. The “technology”, so the filter, is a South Korean invention and Pronto Café bought the patents and now brings this way to brew coffee to Europe. The coffee they use is roasted in Italy and packed less than 24 hours later in Switzerland. At 8 g a package they’re a bit heavier than Starbucks Via, but taste as good if not better. It’s a super young company and more flavours might come in the future. On short trips for me at the moment my preferred morning cuppa. Sold in ten or twenty packs they cost between 8€ and 15€, and available at Pronto Café and Outdoor Food Shop. 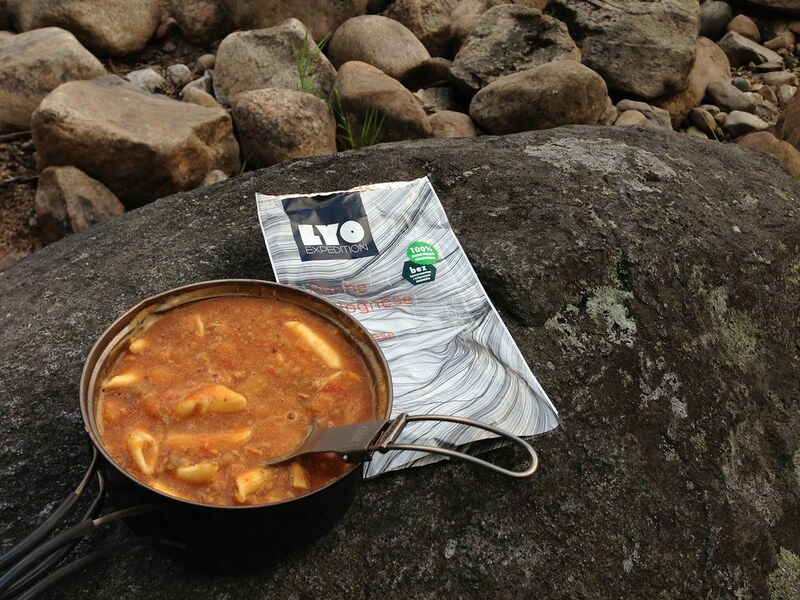 LYO FOOD isn’t very well known yet, which is a shame. Their meals are delicious, light, high in calories and there’s a good variety of different flavours, including the tasty vegetarian Farfalla with Gorgonzola and Spinach Sauce. 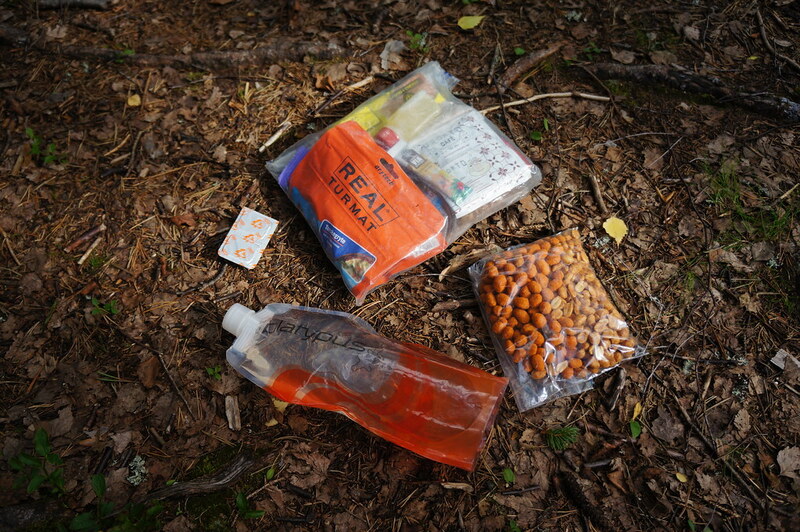 Packages weigh, depending on the meal, up to 108 g (including the package) and have up to 600 kcal a meal so should even fill up very hungry hikers. 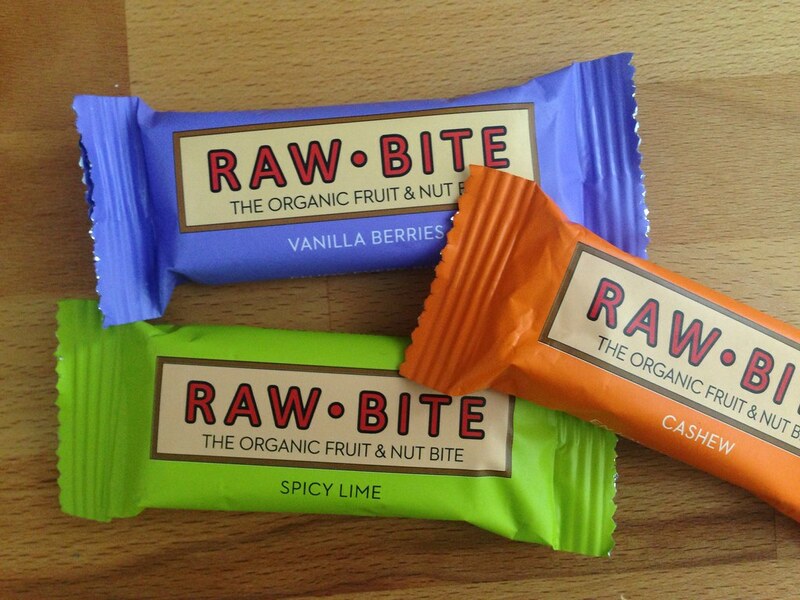 All ingredients are 100% natural and there’s no preservatives or artificial flavours in them. 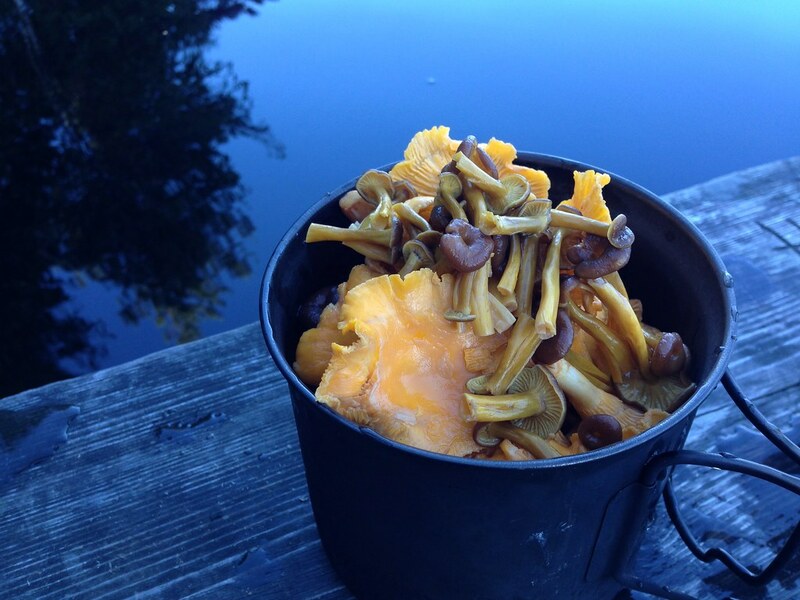 At the moment they need to be prepared in your pot (I found the Evernew 600 pot of my Trail Designs Sidewinder a perfect size) which means you’ll need to do the dishes after you’re done, but a “boil in the bag” version is in the works and hopefully will come soon. Given that the LYO Meals are up to half the price of other meals but tasting just as good, these are definitely worth checking out. 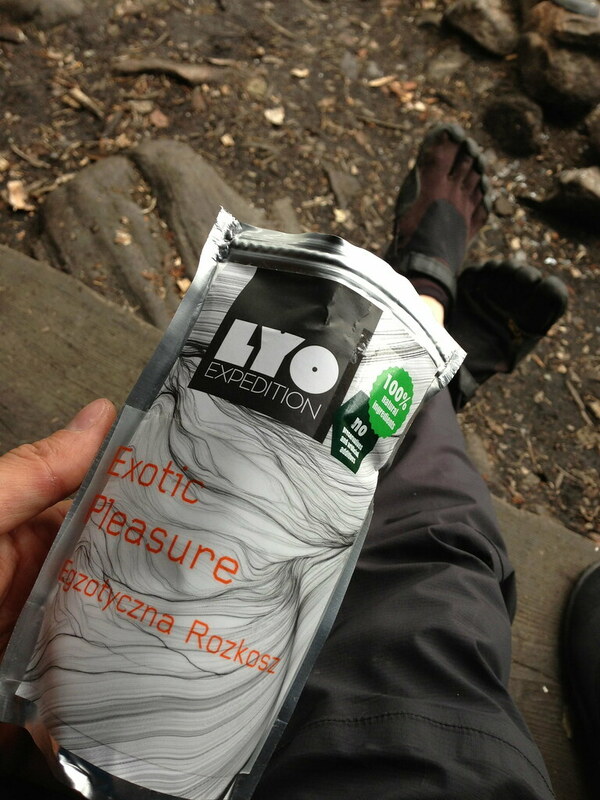 LYO also makes dried fruits, which are super tasty as well. I eat them either straight from the bag or drop some into my müsli or dessert. Soups and breakfasts are available, too, and as all soups are vegetarian these are worth trying if you don’t eat meat. There’s 10 main dinner choices, which cost about 6€ and up. Available at LYO FOOD directly and Outdoor Food Shop. 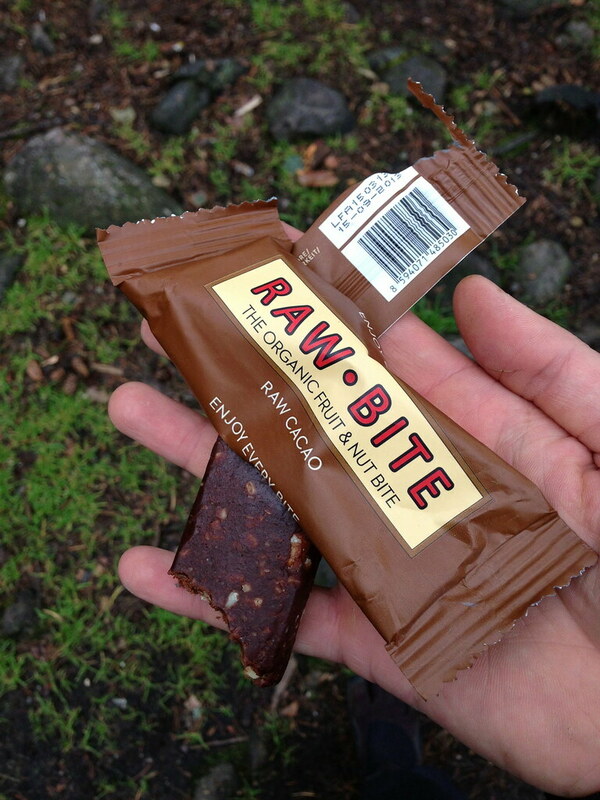 Hailing from Denmark, RAW BITE make some very tasty bars - all made from organic ingredients without added sugar. Bars have ~ 200 kcal on average (some flavours have more, some less). They’re slightly moist but are so tasty that even on a hot day it’s no problem to eat a bar in one go. Perfect as a snack between breakfast and lunch as well as between lunch and dinner, two of these per day keep me going between the meals. They come in four flavours, cost about 2,50€ a bar and are available at your local Supermarket, Organic Food Store and Health Food Stores. And then there’s meals I make myself. I have pretty much since the start made my own breakfasts, Müsli. I tried various commercial ones, but found them expensive and not good tasting. A package of organic Müsli costs me about 3€ and I get four breakfasts out of it, which is a much better price - and it tastes superior, too. 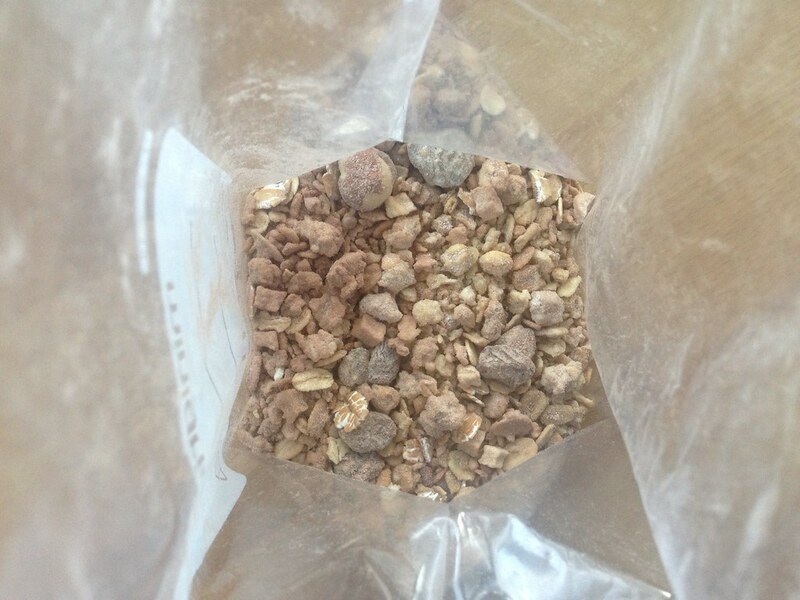 90 g of Müsli, 20 g of milk powder, and 5 g of cacao make for a tasty breakfast which I can eat warm or cold directly from the bag. All in, depending on the Müsli and other ingredients, this costs me about 1,50€ max. If you collect berries of your choice you can pimp your breakfast, too - free of charge! 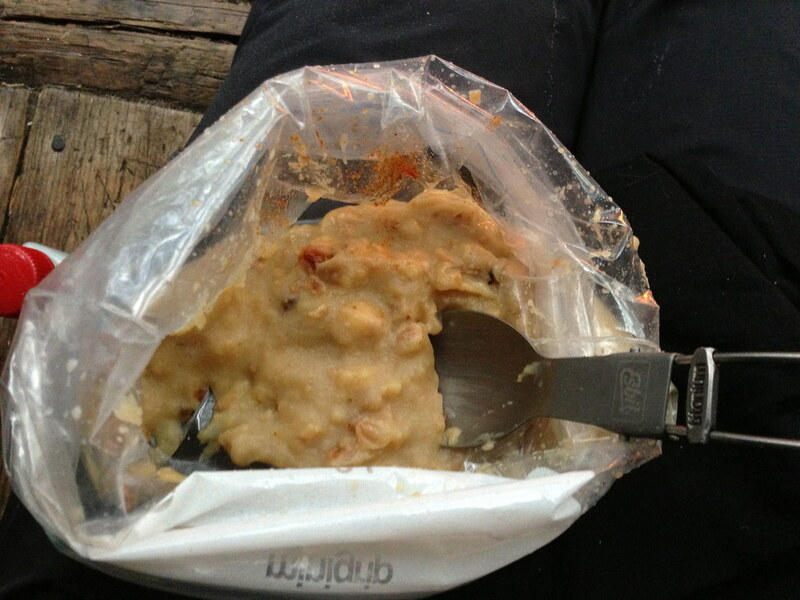 I also started to experiment with MYOG meals. I like to keep things simple and easy to prepare, and if possible use organic ingredients, too. The following is a recipe I have adapted from Markus: A package of organic potato mash is three side portions, though if you eat it on your own it is just fine as a filling evening meal. I throw in some fried, dried onions and a sauce of choice - usually some mushroom or pepper sauce. All of it goes in a 1l Ziplock bag and then can be easily rehydrated in the bag. Again, this can be easily pimped with real mushrooms you pick along the trail if it’s the season. If you need extra calories, a bit of olive oil will help with that, and if you need extra taste a soup cube or salt & pepper will serve you well. And if you prefer some meat with it, drop some beef jerky in there and your set! Don’t want to make your own food? Shop for outdoor meals at Bergfreunde, Bergzeit, CampSaver.com and Backcountry.com!